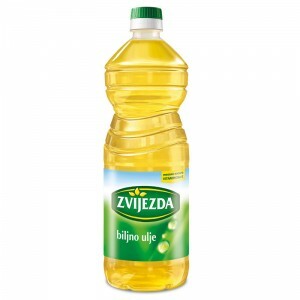 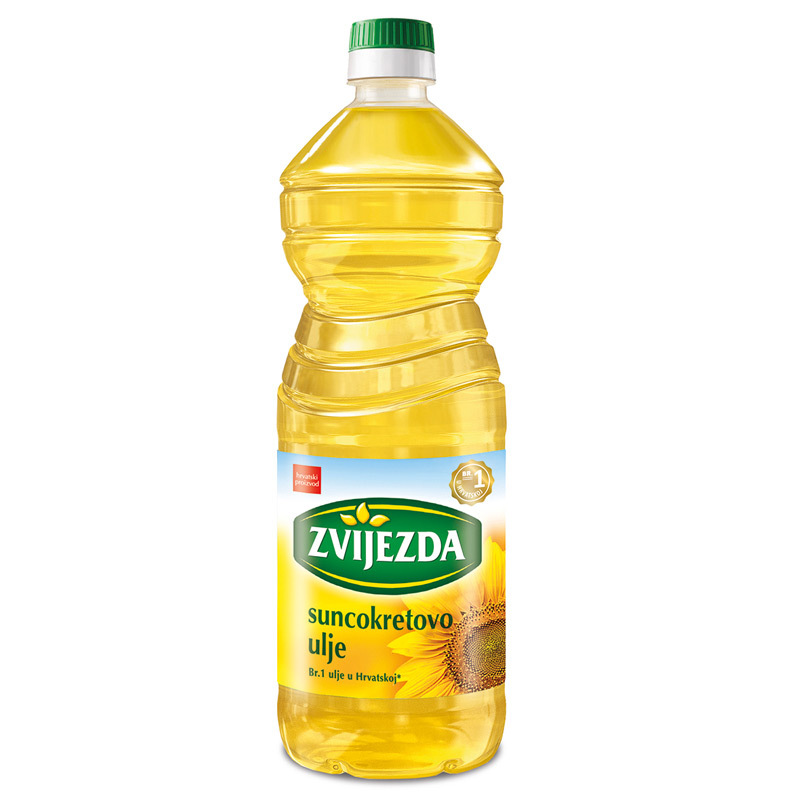 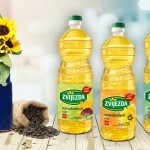 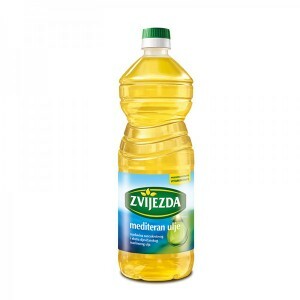 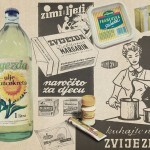 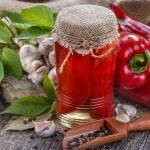 Zvijezda sunflower oil can be found in almost every kitchen throughout Croatia. 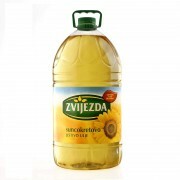 Because of its proven quality it is the first choice in the preparation of all types of dishes. 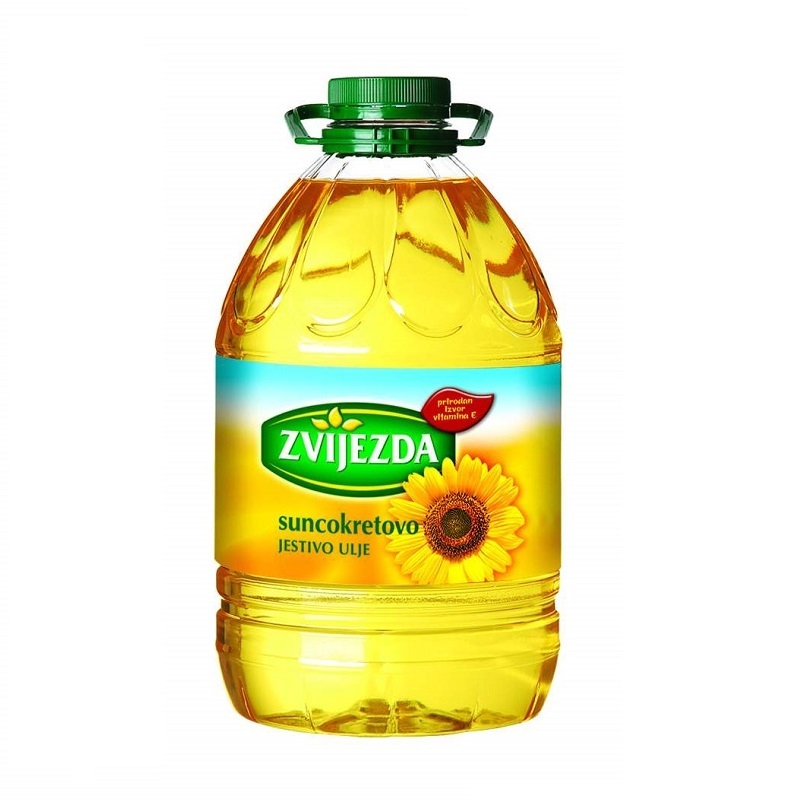 The oil is produced by refining sunflower oil, obtained from high-quality sunflower seeds. 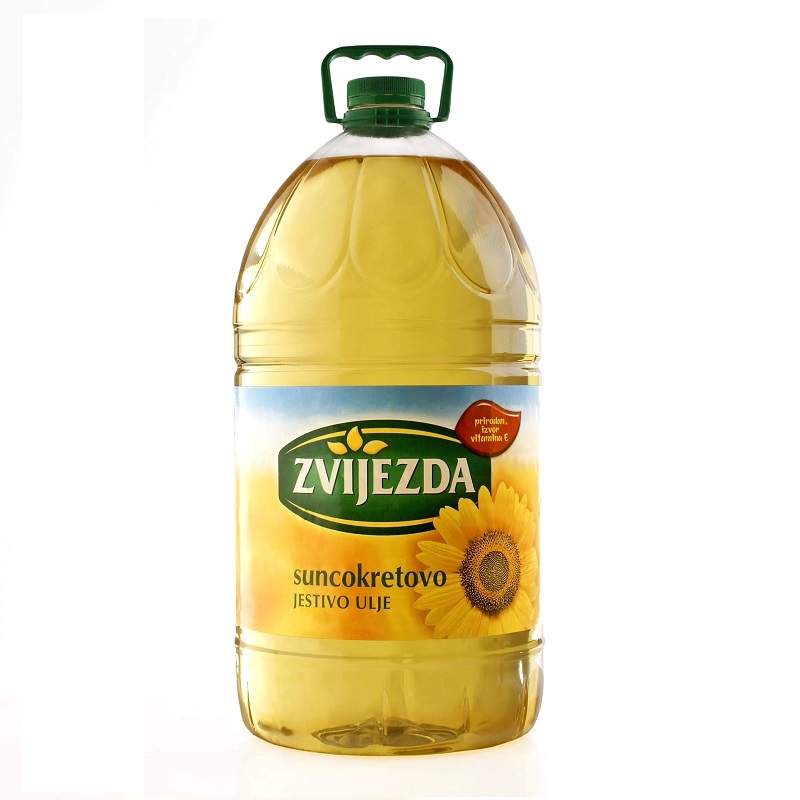 With its mild taste and scent, it enriches prepared meals, while at the same time preserving the authenticity and taste of the dish. 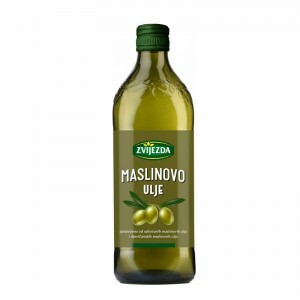 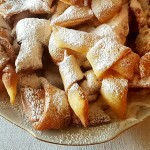 It is recommended for use in baking, cooking and frying, as well as in the preparation of any cold dish. 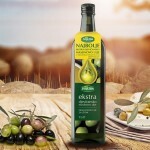 The oil is a source of vitamin E and unsaturated fats and most certainly takes place as part of a healthy diet. 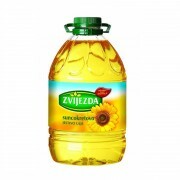 Sunflower oil is one of the most commonly used oils. 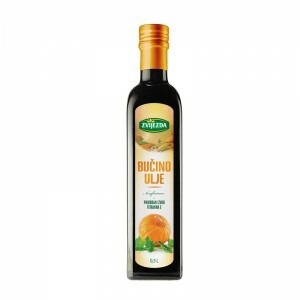 It's very practical because, due to its high smoke point, it can be used for baking, cooking and frying, and has a high proportion of vitamin E.